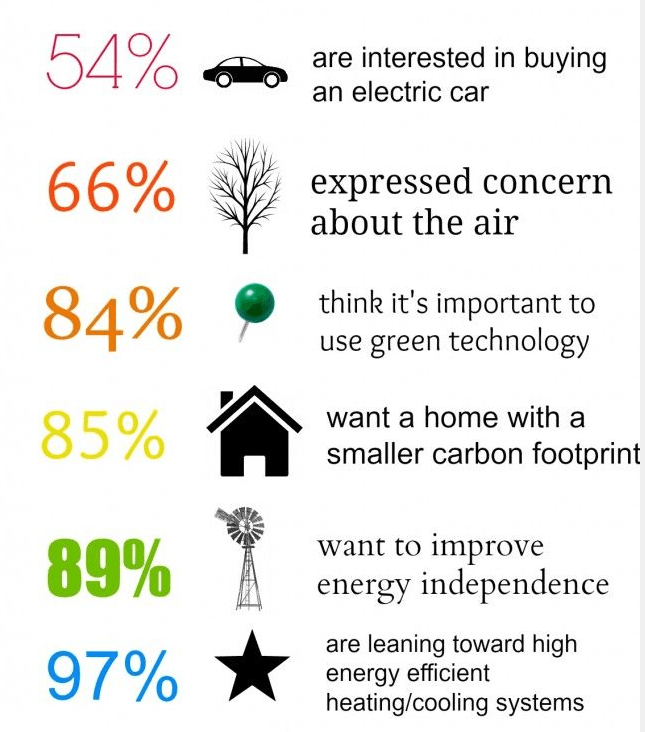 From cars to appliances and paint to linens, research shows us that the majority of Boomers care about the environment and the impact they have on it. 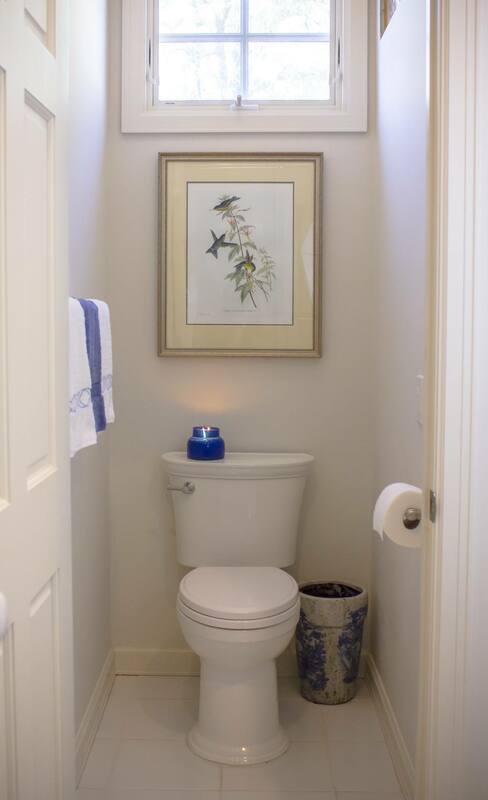 The numbers don’t lie, so it’s no surprise that Boomers are turning to American Standard’s VorMax toilet to make their bathrooms greener, too. VorMax Flush Technology is the solution to maintaining a cleaner toilet bowl by simply flushing the toilet. Its revolutionary VorMax flushing action, CleanCurve Rim design, and EverClean Surface keep the bowl so clean from top to bottom, you’ll never have to worry about missing a spot again. With a flush that cleans that well you can say goodbye to skidmarks, clingers, and splatter for good. VorMax Flushing System cleans two times better than conventional toilet by delivering a powerful jet of water that scrubs the bowl clean from top to bottom, removing everything in its path. The VorMax toilet is BoomerSmart in so many ways! If you’re looking for a greener, cleaner and more comfortable option in toilets, I highly recommend giving the VorMax a flush. Click here to learn more about the American Standard VorMax. This entry was posted in Aging in Place, Healthy Living, Uncategorized and tagged American Standard, Boomers, boomersmarts approved, BoomerSmarts Wisdom. Bookmark the permalink.